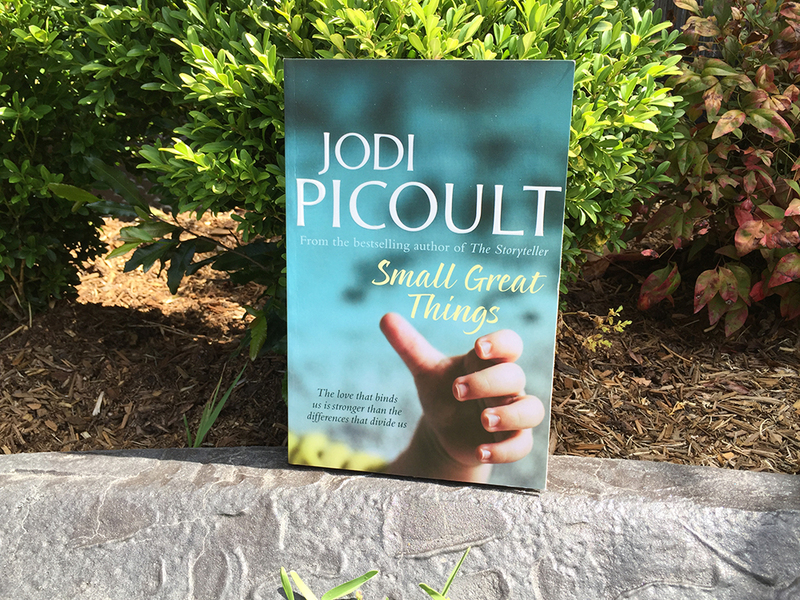 Small Great Things is the latest page-turner from Jodi Picoult and explores racism in the United States. Ruth Jefferson is a labour and delivery nurse at a Connecticut hospital with more than twenty years’ experience. During her shift, Ruth begins a routine checkup on a newborn, only to be told a few minutes later that she’s been reassigned to another patient. The parents are white supremacists and don’t want Ruth, who is African-American, to touch their child. The hospital complies with their request, but the next day, the baby goes into cardiac distress while Ruth is alone in the nursery. Ruth hesitates before performing CPR, the baby dies, and then Ruth is charged with negligent homicide. Jodi Picoult has written another courtroom drama with a heart-wrenching plot. She tackles racism, prejudice and justice with incredible prose and it really feels timely that this book was published around the time of the 2016 Presidential Election. The book explores racial prejudice through three perspectives: Ruth, the black nurse charged with the murder of the baby; Kennedy McQuarrie, Ruth’s white public defender who doesn’t consider herself to be racist but does unknowingly harbour racial biases; and Turk, the white supremacist whose son Davis died unexpectedly. 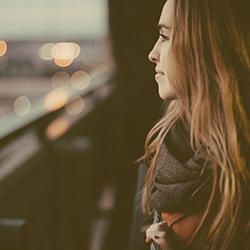 Small Great Things is told from these three different points of view and together, they all offer different angles on the events. Jodi has crafted this novel with depth and insight and an incredible amount of research. The book is rich with relationships, family and societal relations. At no point was I bored when reading Small Great Things. Jodi’s books are always lengthy, but I always read them at incredible speed, desperate to get to the end and find out how the story will conclude. Jodi really has perfected her formula. She always alternates between point of view in order to give different opinions on whichever matter she is exploring (in this case, racism), and morality and tough choices usually play a significant part in the novels she writes. Additionally, her novels always have a suspenseful plot, three-dimensional characters and a brisk rhythm. Kennedy – over the course of the novel – must come to terms with her white privilege. She realises, for the first time, that she does have racial biases and she acknowledges the pervasiveness of American racism. Turk, who is a loving father and husband but horrendously racist, forms one of the strongest elements of the book. Jodi has captured his beliefs and attitudes so well and he really jumps off the page. You don’t hate him as much as you hate his wife, who is the true racist of the book, but he is loathsome. And yet, Jodi has illustrated him in a way that we at times sympathise for him. He has lost his son and he is losing his wife. With flashbacks and reminiscient paragraphs, we learn his past – how he met and fell in love with Brit and the path that brought him to hate. In the author note at the end of book, Jodi acknowledges that she’s always wanted to write a book about racism in America but never felt like it was her story to tell. She did a lot of research prior to starting this novel, talking to a range of people including women of colour and skinheads. Jodi has taken her research and created yet another amazing novel – it may even be her best novel to date.